SHIP AGENCY SERVICES IN THE REGION. 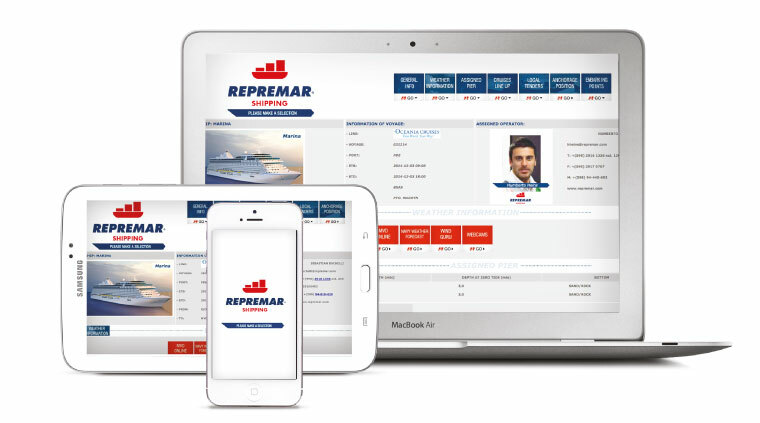 As from the 1st January, 2000, REPREMAR Shipping was appointed as exclusive member in Uruguay of MULTIPORT, the leading global network for shipping agencies. This network, which is the largest of its type, restored the trust and confidence in the ship agency profession by appointing exclusive members which represent its values: Quality, Integrity and Professionalism. 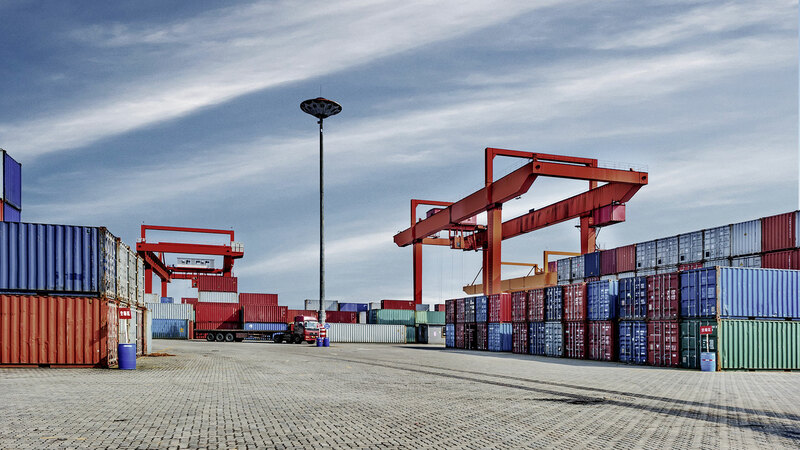 At all Uruguayan ports and off-shore maritime areas, we provide services for all type of ships: container ships, bulk-carriers, cruises, tankers, LNG’s, barges and lighters. REPREMAR has a well-trained and highly experienced operational staff. Our services include arrival and dispatch for ships, berth requests, pilotage and tugs services, crew attendance, repairs and spare parts, supplies, transhipments coordination, medical attention, bunkering and lubricants. To the liner shipping companies which provide regular line container services, we offer all type of back-office services, such as: handling and processing all shipping documents for import/export activities, control of equipment and container logistics, collection of freight charges and remittances, issuance of pro forma invoices for every port of call, accounting services, management and settlement of accounts, dealing with claims and processing statistical reports. All the above mentioned services are supported by a state-of-the-art IT Platform enhanced by our own apps and tools designed to fulfill our clients needs. With this in mind, we developed our in-house app for our clients vessels calls: R® Ships App, in order to streamline the process of transferring to our client the information related to each specific vessel call. It is important to remark that REPREMAR Shipping was the first Uruguayan shipping agency certified in quality as it was awarded the ISO 9001 Certificate on August 2, 1999 for its Quality System. We were pioneers within the local shipping community as we were the first agency to apply the Quality Management System to all our activities and procedures. 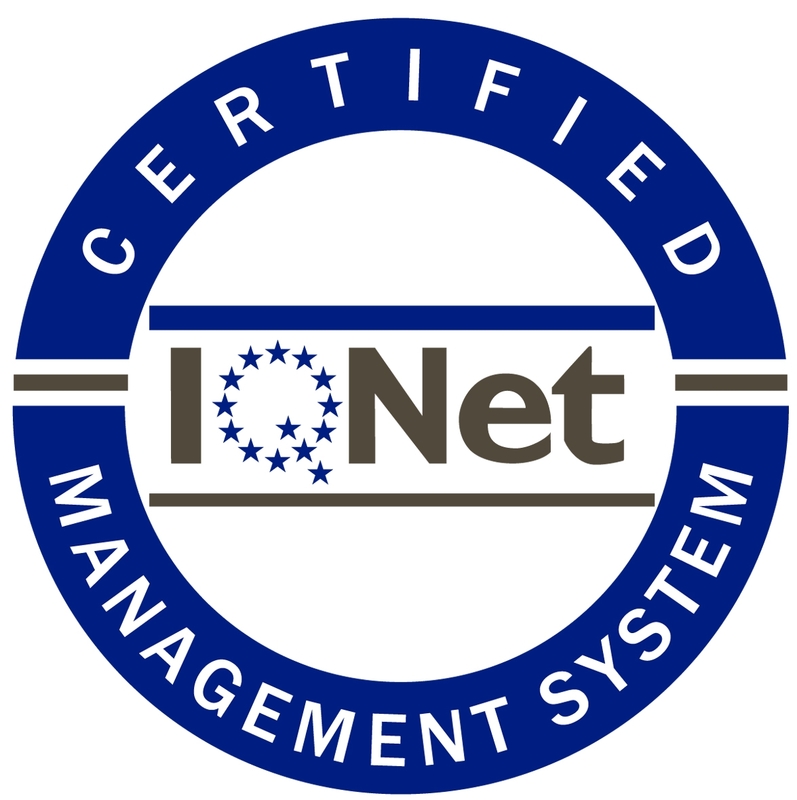 Our Quality was certified by LATU (Uruguayan Technological Laboratory) in association with IQNET(International Certificate Network) and the Austrian Association for Certification of Quality. In April 2009 we updated our SGC Certificate according to ISO 9001:2008. To further enhance our commitment with quality and transparency, we are also TRACE Certified.